Ida Sulińska Dehdashti, founder of Juno – A European Skin Care Salon is a classically trined esthetician from Warsaw Poland with over five-thousand hours of training in skin care. Ida studied under master esthetician, Irena Bobwicz in Warsaw, Poland and received her master certificate in 1992 and opened Juno. Ida’s passion for skin care evolved from her personal experience with skin allergies. She has never forgotten the physical or emotional pain caused by having problematic skin which sparked her interest in learning how to treat different skin conditions and skin types. Ida was determined to help others overcome the issues she personally suffered, and that pursuit developed into a career she dearly loves and enjoys to this day. Juno’s mission is to educate clients on how diet, environmental factors and emotions affect the skin and how to maintain healthy skin for a lifetime. 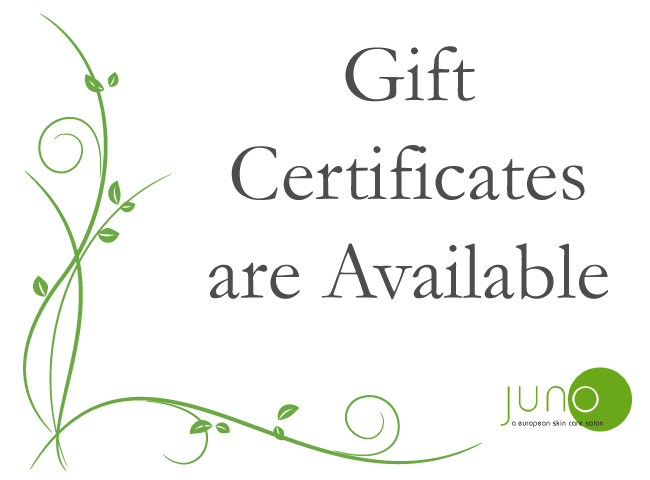 Each treatment at Juno is hand-crafted and tailored to meet the dynamic needs of your skin. Ida’s approach to skin care and her facial techniques offer a unique experience unmatched by other salons and day spas. At Juno you are not just another face. You are family. We invite you to experience the reason why our clients have been coming back to us for more than twenty-five years.